It happens to many of us. Perhaps it does not happen universally, but, deep in our heart we know that this syndrome is a reality. There is a task at hand or perhaps a hard decision is demanded by the situation, the odds for the success of the job or decision ranges from mildly favorable to unfavorable; often in such situations we are tempted to call quits. Can we do it? Self-doubt manifests itself and ubiquitous excuses are unleashed to avoid performing the task or taking the decision. The negativity syndrome works silently to destroy our confidence. Investors too sometimes get inexorably mired in the web of negativity. There are certain other factors which require the investor to be aware. Patience and opportunism, and the luck factor while making investments are potent issues which often get overlooked. 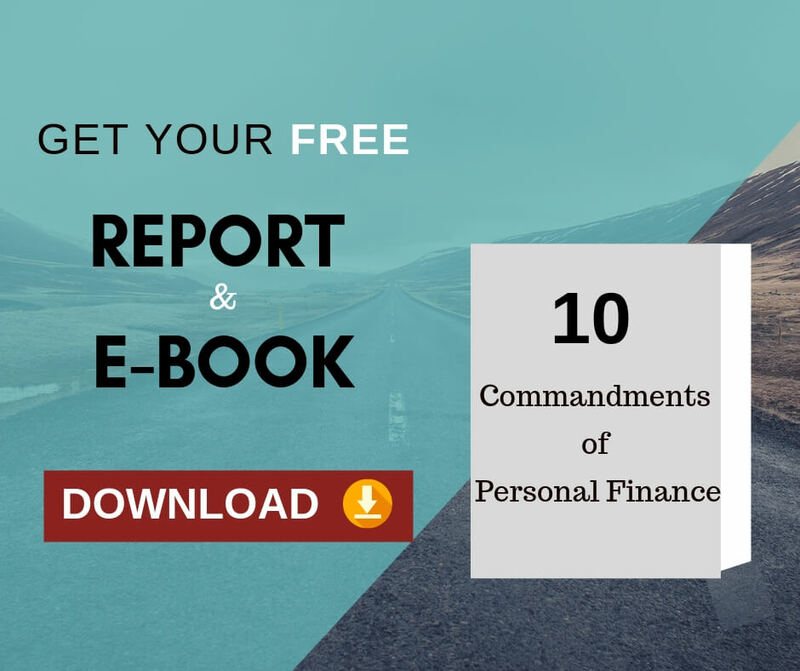 An insight into these subjects will definitely make the investor wiser and maybe even wealthier. What are the kinds of influences which make investor react negatively? Basically there are six human emotions and traits which lead investors to act negatively. Greed, disregard for logic, envy, fear of being left behind, ego and going with the tide (herd mentality) rather than against it make up the list. The consequence of such influences result in losses and other grave eventualities as a result of mistakes made. III. Gain market maturity by reading, consulting veterans in the trade and gathering experience. Market excesses are never tolerated. Sooner than later the abnormality is taken care of. VI. Remain unshaken in faith when the market moves from moderate form of mis-valuation to an even larger mis-valuation. Do this even at the risk of being ridiculed by friends and acquaintances. VII. Keep good company. Stick to like-minded friends and colleagues. Thiruvalluvar, the much celebrated Tamil poet mentions the importance of patience in the below lines. The meaning of the above Thirukkural is “If you desire that greatness should never leave, you preserve in your conduct the exercise of patience”. “Slow and steady wins the race” is something which all of us have been told in our childhood. In its essence, this simple sentence seeks to teach us the value of “patience”. The value of “patience” is golden and we have encountered this truth at some point in our lives. Investors who have gathered some experience in the investment market are well aware of the link between patience and opportunism. In fact if we scratch the surface, this connection may seem to be paradoxical. While patience in the investor’s context would mean holding back impulsiveness, opportunism refers to the ability to latch on to the target at the right moment. A smart investor is one who understands what “patient opportunism” is all about. He knows that the market is not of an accommodating nature, it will never provide a yield or return just because the investor needs it. The investor has to bid for his time. He has to study the pendulum, and time his foray accordingly. He has to be aware of the market forces and then act according to his plans. II. Gear up to be positioned as a buyer instead. These keys are sure to hold the investors in good stead during rough weather. Chance and luck are two lanes which we traverse in every now and then. What happens, what can happen and the probability of something happening are three distinct scenarios and we comprehend that only too well. A seasoned investor will know that it is skill and not luck which is important for survival in the financial market. Much of what we experience in life is a consequence of a combination of luck and skill, however it is maturity which helps to figure out just what percentage of our success (and failure) can actually be attributed to each of these elements. Here is an interesting take on the subject of luck and skill. Michael Mauboussin, Chief Investment Strategist at Legg Mason Capital Management, has done thought provoking work on the elements of luck and skill in investing. “There is actually a little part of the left hemisphere of our brains called the interpreter, and whenever we see an effect, for example, the performance of our portfolio, we try to attach a cost to it. So, basically, it's this cause-and-effect loop that our mind tries to close all the time. And whenever we see especially good results, our minds naturally think that that's because of skill. Basically, the interpreter knows nothing about luck, so we can't really account for the substantial role of luck in investing. So, it's this very interesting natural phenomenon that we all do that when we see success, we associate it with skill, even if luck is the key contributing factor”. Many investors have fallen prey for this. When the market is going up, they will invest in a stock based on some calculation. If that stock goes up because market is going up ( it is a chance or luck), the investor will think his calculation worked well. He will finalise that his calculation as a special successful strategy and invest more money in the market. He may make money when the market is going up. Only when the market comes down, he will realize his calculations were wrong and it is just chance which worked in his favour. 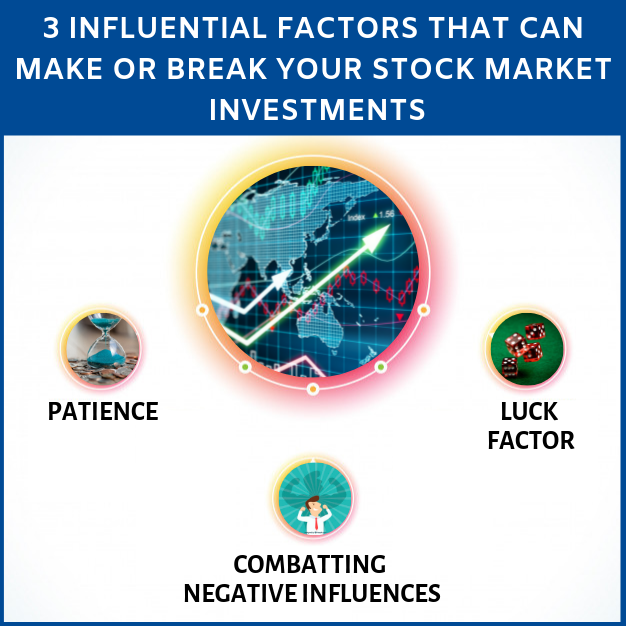 Ability to handle negativity, willingness to follow the weather beaten track of patient-opportunism while investing and analyzing the role of luck and skill in gains earned and losses incurred are good lessons which the investors need to keep in mind. 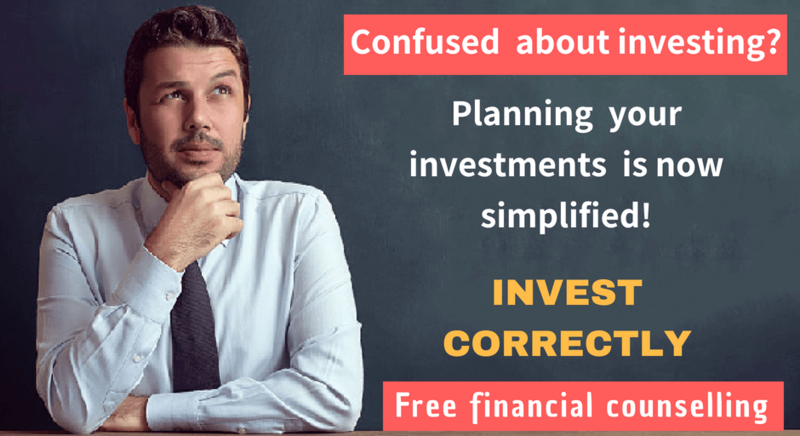 Previous Previous post: How to choose the best investments for you always?